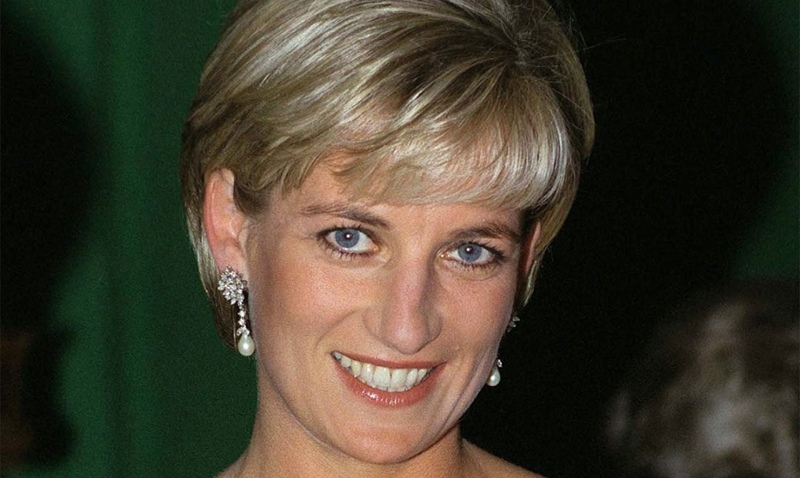 Diana, Princess of Wales may have passed away over 20 years ago, but her timeless beauty still lives on. 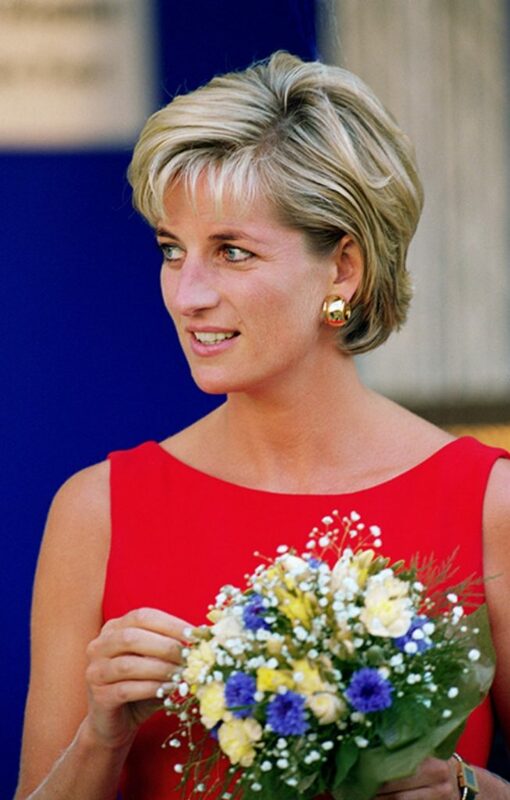 From her iconic dress sense to her classic makeup and hair looks, she is still very much in our hearts. The former wife of Prince Charles was certainly ahead of her time – sporting blue eyeliner before it was cool, vampy black kohl, slicked-back hair and even red nail polish back in the day. But what was her favourite perfume? 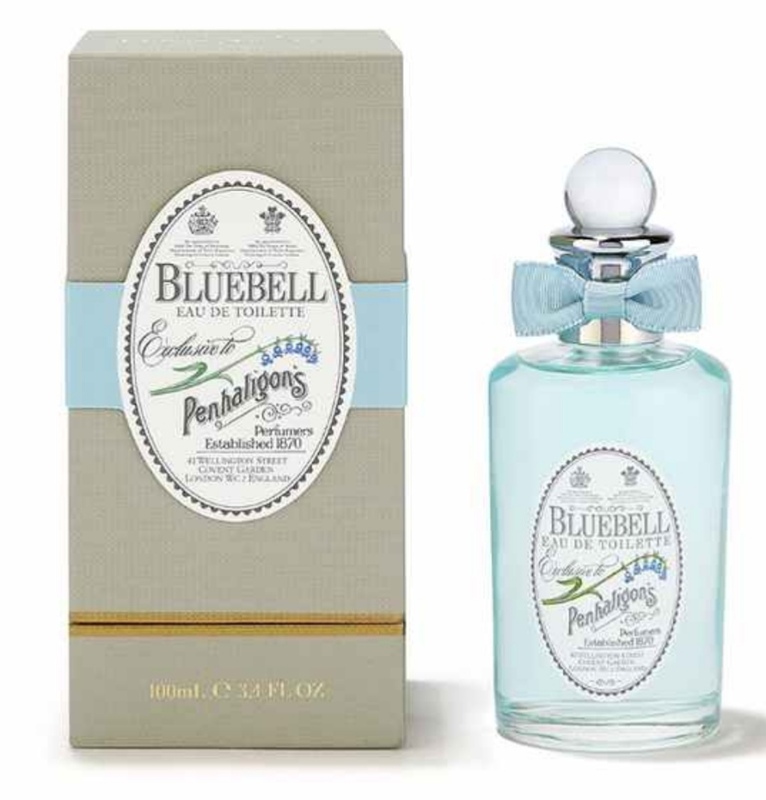 According to online site Celebrity Fragrance Guide, the blonde beauty had a few favourites that she often spritzed – and one of them was Penhaligon’s Bluebell, which you can still buy today. Priced at £98, the fresh and fruity fragrance has citrus head notes, mixed in with essences of Lily of the Valley, jasmine and rose, as well as a drop of clove and cinnamon. The stunning scent comes in the brand’s iconic boudoir-style bottle and with its pretty blue bow – it would look beyond gorgeous on your dressing table. The mother of Prince William and Harry often had her makeup applied by Mary Greenwell. In 2017, Mary gave her top beauty tips she used on the princess in a YouTube video which featured on Lancôme’s creative director, Lisa Eldridge’s, channel.